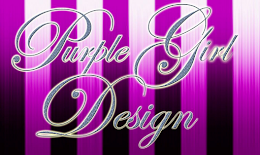 Please welcome Brandie Davis to Conversations today. 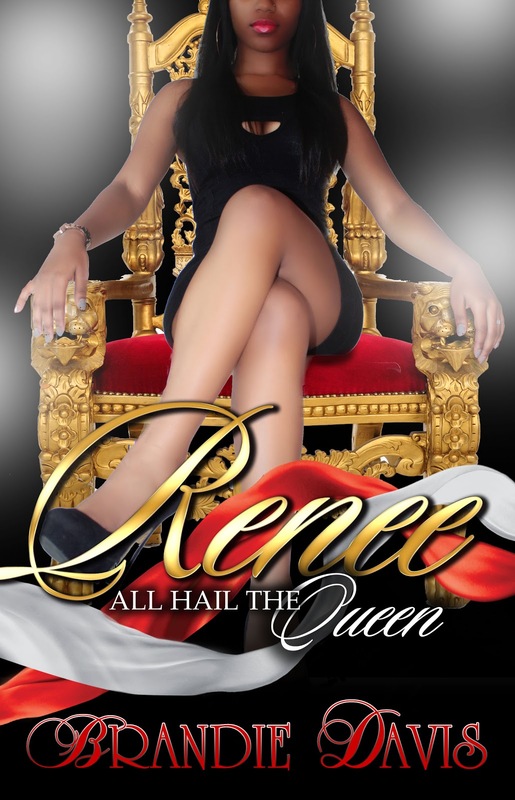 Brandie has a new book out called Renee: All Hail the Queen! So sit back with a cup of coffee and enjoy reading an excerpt and learning a little bit more about this great author. 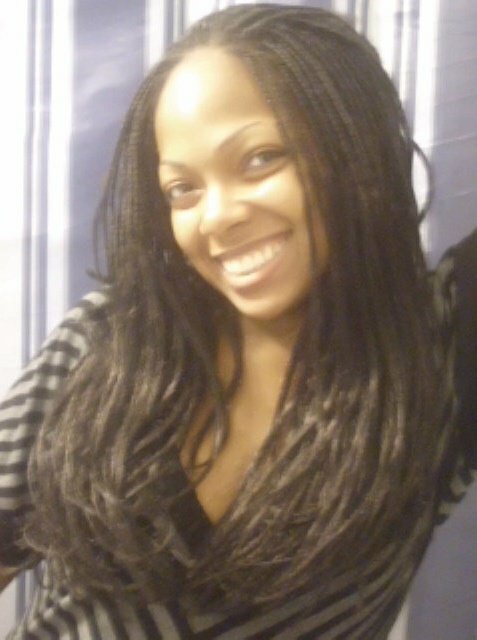 Born and raised in New York City Brandie Davis graduated with a Bachelor’s degree in English from York College and is the founder of My Urban Books blog and Facebook book club. 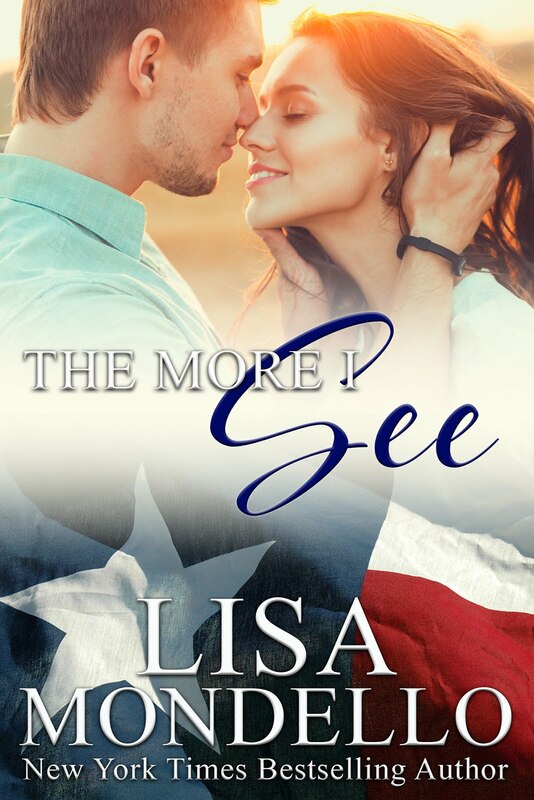 From home she continues to pen drama filled novels while developing her urban fiction blog, which is geared towards shining light on not only veteran authors, but also the up and coming. Molested by her step-father and verbally abused by her mother, Renee channeled her pain into passion and became the most ruthless queen-pin New York has ever seen. Haunted by her past and unable to let go of what was, she struggles to achieve inner peace while wreaking mayhem on the streets of New York. Renee is queen of the city and runs it with an iron fist, but everything changes when people from her past resurface to seek revenge. They will stop at nothing until she’s dead. Will Renee find happiness and let go of her demons? 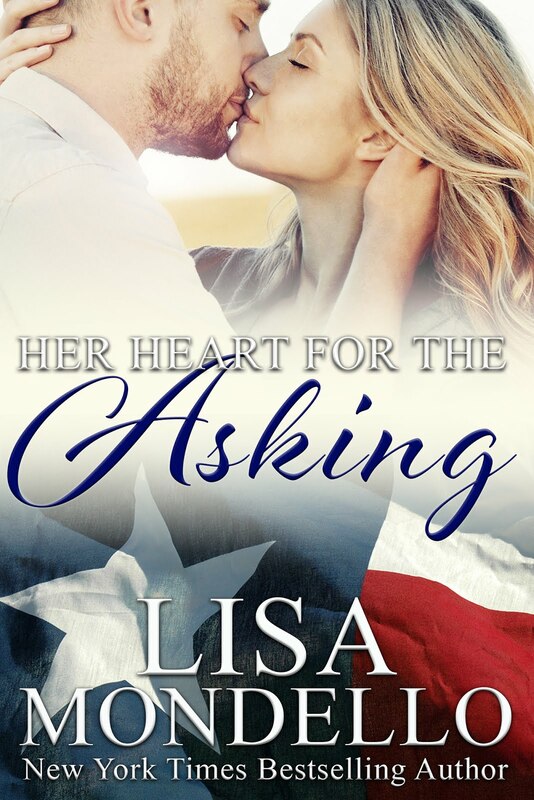 Or will she allow her past to finish what it started? Locked in a large room with no light, Renee frantically felt around for a light switch. Nothing was in the room. All she felt was the wall’s smooth paint job and wooden floors beneath her feet. Renee was about to have a panic attack. She felt like the walls were closing in on her. Finally, she found the doorknob, but almost lost her mind when she discovered it was locked. She backed away from the door and didn’t stop until she ran into a wall. “Get me out of here!” Renee screamed from the depths of her soul. She gave it her all. All she wanted was to escape this hellhole. All she wanted was to get out of the dark. “Get yourself out of here,” a voice answered. Renee began to panic. Even though she saw nothing but black, she kept looking around the room. Her survival instincts started to kick in. She began swinging, trying to keep whoever was in the room away from her. “You always were a fighter,” the voice said, laughter following his comment. Renee froze. How could this person see her and she couldn’t see him? Suddenly, light flooded the room and everything was visible. The room was huge, but in poor condition. The walls and floors had cracks in it and looked to have been abandoned many years ago. After examining her surroundings Renee looked up and saw him. “Yes baby girl, it’s me.” He had the very same smile Renee always remembered. That smile used to light up a room and tucked her into bed every night. “This can’t be.” Renee whispered. Tears cascaded down her cheeks, one by one. She thought she was losing her mind. This wasn’t real, couldn’t have been real. Renee dropped to her knees, her legs no longer strong enough to hold her up. “You can’t live this way anymore, baby girl.” Daniel walked over to his daughter and helped her up. Renee nodded her head, unable to take her eyes off him. She feared he would disappear, if he did. Renee was shaking. 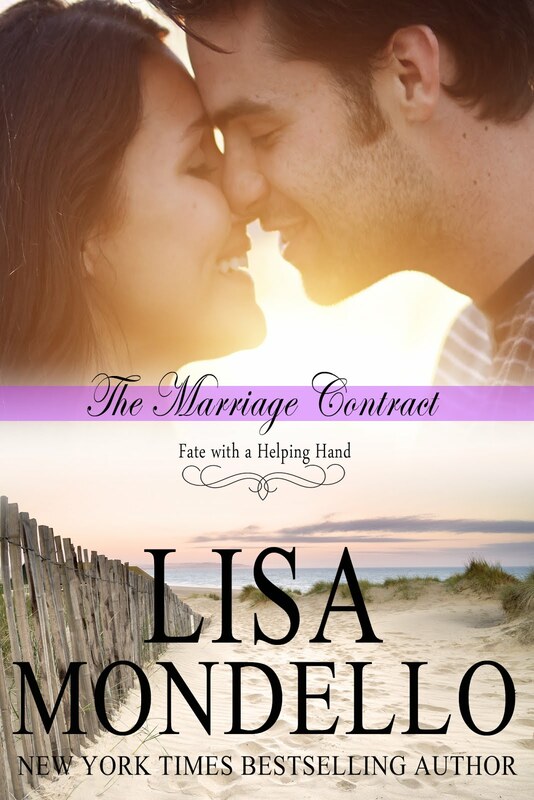 She had never been so angry, and she couldn’t control the countless tears covering her face. Daniel grabbed his daughter and hugged her. He gave her the hug he always wanted to give her while watching her endure all of her hardships. He gave her the hug she always wanted, but had never received. Daniel squeezed his daughter in his arms, hoping that he could give her strength. He then pulled away from her and grabbed her by her arms, forcing her to look at him.